To celebrate the release of Lala Belu, the first studio album in 15 years from Ethio-Jazz keyboard wizard Hailu Mergia, Chris May suggests 10 albums to form the foundation of a definitive Ethio-Jazz collection. Ethio-Jazz has two distinct eras, the belle époque and the modern, separated by an unnatural interruption of around 20 years. The belle époque began in the late 1960s and continued until the military dictatorship which overthrew Emperor Haile Selassie in 1974 closed down Addis Ababa’s music scene. It’s a trauma from which Ethio-Jazz did not recover until a decade or so after the downfall of the dictatorship in 1987. The modern era began in the late 1990s, as a new generation of musicians stepped forward and veterans of the belle époque, some of whom had been in exile during the dictatorship, also returned to music making. The 10 albums listed below span both eras. Seven of them were recorded during the belle époque. 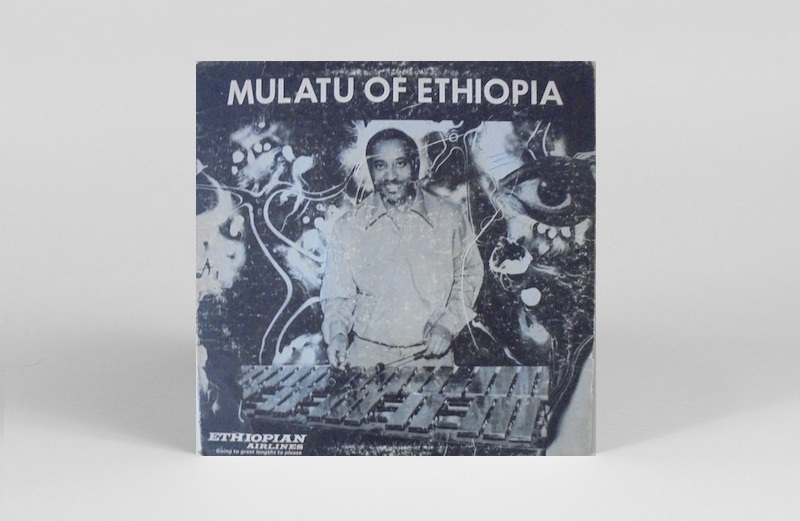 Much of this material has been released on enthusiast Francis Falceto’s epic Éthiopiques series, launched in 1997 and built around the catalogues of Addis’s crucial Amha and Kaifa labels. But Éthiopiques was conceived as a CD series, and vinyl reissues of the original LPs have been sporadic and have only appeared relatively recently. The modern era is represented by three albums recorded between 2008 and 2016. Mulatu Of Ethiopia is the third album Astatke recorded in New York for the Worthy label but the first with a recognisably Ethiopian character. Its predecessors, Afro-Latin Soul Volume 1 and Volume 2, were made with Nuyorican musicians while Astatke was studying at Berklee College of Music in the mid 1960s, and are generic Latin-Jazz (despite being credited to Astatke’s Ethiopian Quintet). In his liner notes for Mulatu Of Ethiopia, label owner Gil Snapper makes the prescient prediction that Astatke is “destined to make international musical history.” A trail-blazing masterpiece which sold only a few hundred copies first time out, the album has been reissued in an expanded triple-LP edition by Strut. 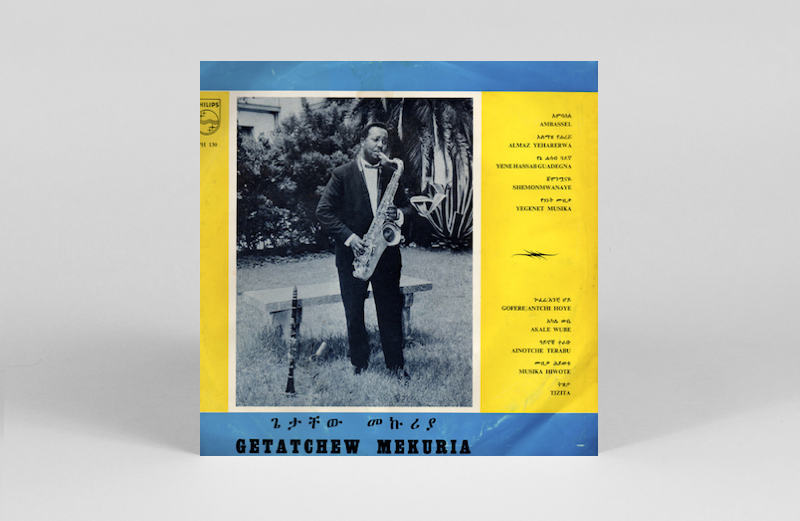 At the other end of the spectrum from Astatke’s elegant sophistication, Getatchew Mekuria’s shamanic style suggests mid-1960s Archie Shepp crossed with Big Jay McNeely, and predates skronk-jazz by decades. But any similarities with US music are coincidental. Mekuria’s style was forged in the late 1950s entirely from ritual vocal-music traditionally performed by Ethiopian warriors. The best surviving recording from that period is the paint-stripping ‘Shellela Besaxophone’, included on Heavenly Ethiopiques (on the Heavenly Sweetness label). 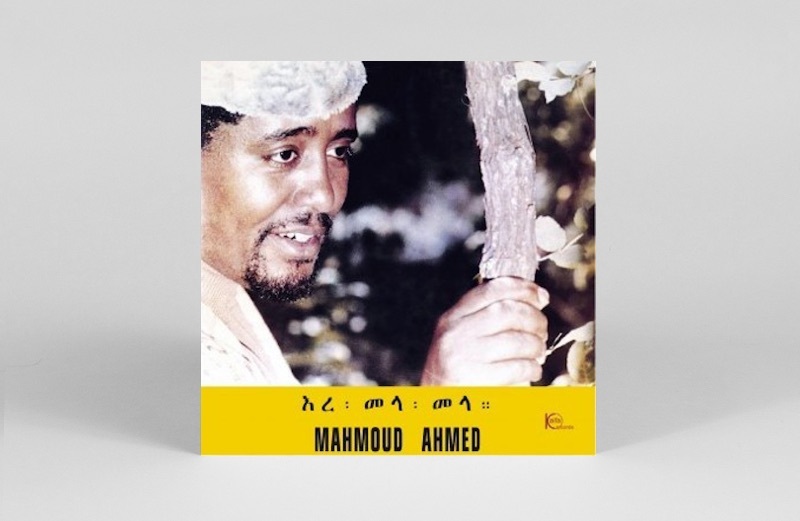 By the time Getatchew Mekuria And His Saxophone was recorded – for Philips, practically the only overseas label then active in Ethiopia – Mekuria had introduced some nuance to his style, which at times almost (but infrequently) approaches the balladic. Yekatit: Ethio Jazz is the first Astatke album to comprise tracks recorded in Addis with his regular club band. A compilation of singles cut between 1969 and 1972, the band’s line-up includes featured soloist Feqadu Amde Mesqel on tenor saxophone. There are also memorable solos from soul-drenched guitarist Andrew Wilson (originally from Rhodesia, as Zimbabwe was then called, and the only non-Ethiopian in the line-up). 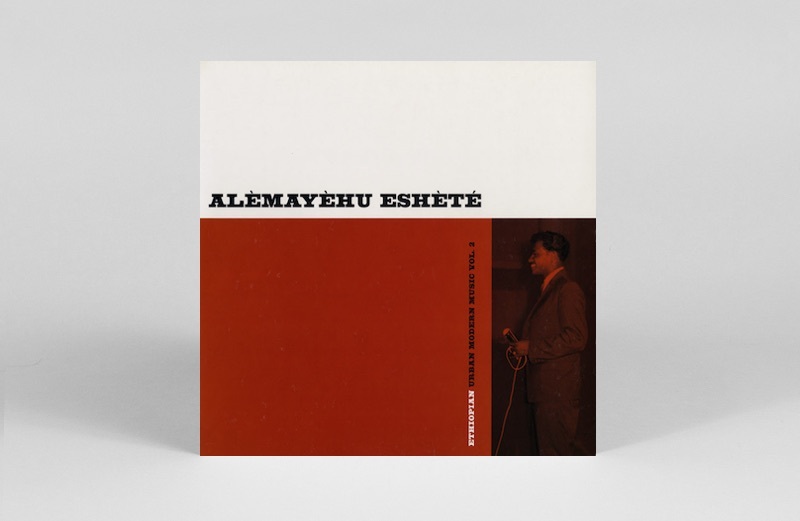 Reissued on Heavenly Sweetness and one of brightest jewels in belle époque Ethio-Jazz. Another major masterpiece from the belle époque, Ahmed was one of the first Ethiopian singers to embrace Astatke’s innovations. 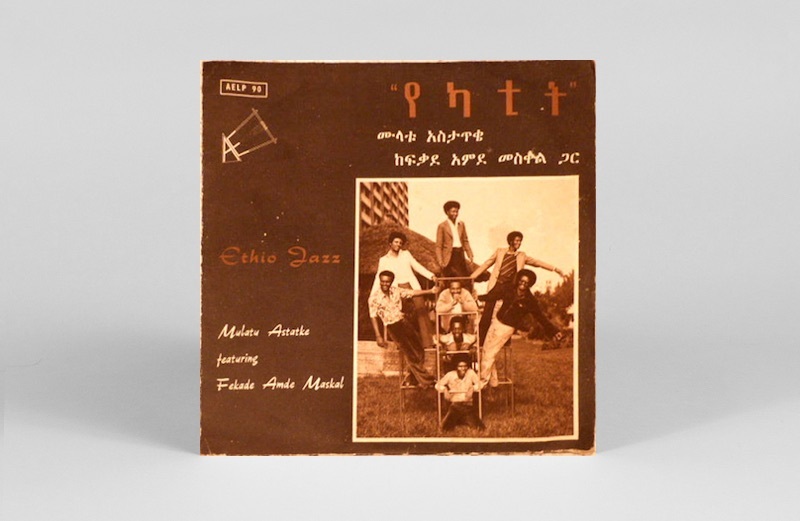 Over a decade before the appearance of Ethiopiques Volume 1, Ere Mela Mela triggered the birth of European interest in Ethio-Jazz when it was released by Crammed Discs in 1986 – the title track becoming a cult dancefloor hit. Saxophonist Mesqel was a member of the Ibex Band in addition to Astatke’s group, and the interplay of Ahmed’s voice with Mesqel and Theodros Meteku’s twin saxophones is among classic Ethio-Jazz’s most evocative sounds. Alemayehu Eshete is not as celebrated outside Ethiopia as Mahmoud Ahmed, possibly because he is not as closely welded to Ethiopian roots-music, but in the late 1960s he was the biggest vocal star on the “Swinging Addis” scene, nicknamed the Ethiopian James Brown because of his extrovert performance style and funk-influenced horn arrangements. He was also, less appropriately, known as the Ethiopian Elvis. Eshete himself says that his formative influences were Little Richard and Nat King Cole. The tracks on Ethiopian Urban Modern Music Vol. 2 were originally released as singles from 1972 – 1977. In the 1990s, saxophone wildman Mekuria was obliged to rein in his style and make a living playing lounge music in Addis hotels. But following the launch of Éthiopiques, he was discovered by a generation of skronk-inclined musicians in Europe. In 2004, he began performing with the Dutch post-punk band The Ex and Amsterdam-based improv collective Instant Composers Pool, recording the uncompromising Moa Anbessa album with The Ex in 2008. 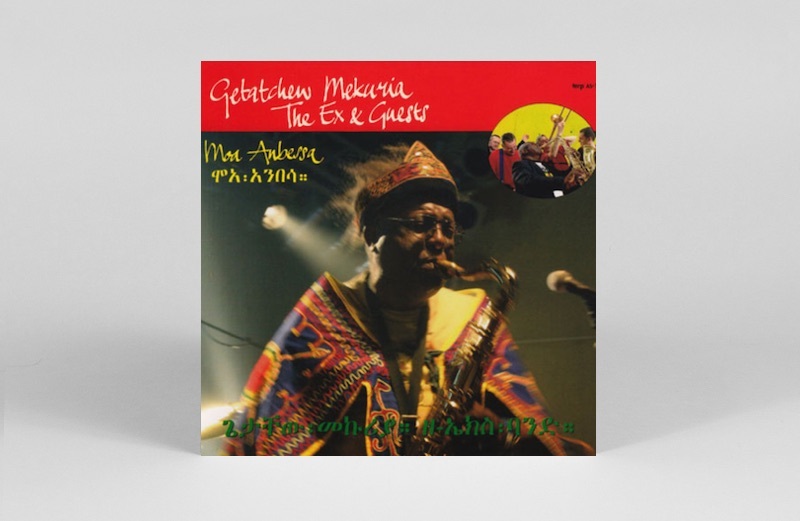 A second collaboration with The Ex, the double LP Y’Anbessaw Tezeta, includes material recorded by Mekuria in Ethiopia inextr the early 1960s with the Haile Selassie I Theater Orchestra. 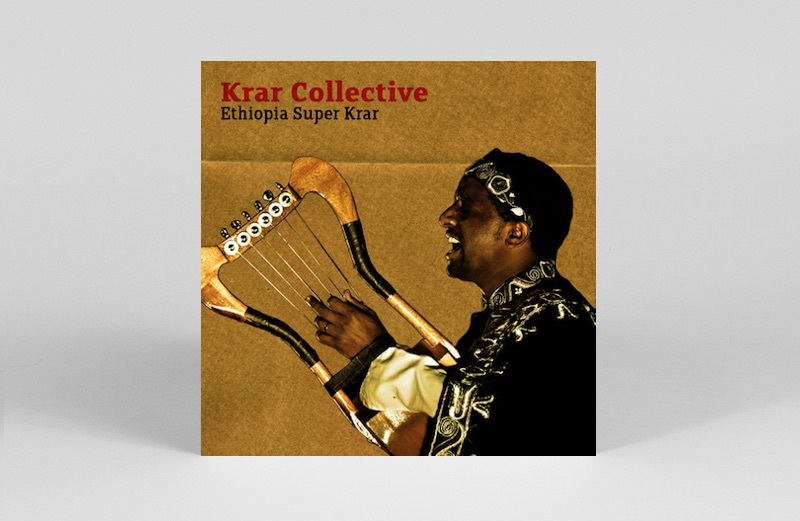 London-based trio the Krar Collective were formed by Temesgen Zeleke, a onetime student of Mulatu Astatke. Around 2012 Astatke was putting considerable effort into promoting the krar, the Ethiopian lyre, featuring it on his superb London-recorded LP, Sketches Of Ethiopia. Zeleke formed the Krar Collective to play at social functions held by the Ethiopian community in London, and the group later toured with Damon Albarn’s Africa Express. On Ethiopia Super Krar, Zeleke plays an acoustic krar and an electrified version, accompanied by percussionist Grum Begashaw and singer Genet Assefa. The music, drawn from the Ethiopian azmari (griot) tradition, ranges from the gentle through to the raucous. Massachusetts is home to two outstanding ensembles playing Ethio-Jazz – the Either/Orchestra in Cambridge and the Debo Band across the river in neighbouring Boston. The 10-piece Either/Orchestra has recorded in Addis with Ethiopian guest musicians including Getatchew Mekuria, Mahmoud Ahmed and Mulatu Astatke, but has yet to release any Ethio-Jazz on vinyl. The 11-piece Debo Band, led by saxophonist Danny Mekonnen and vocalist Bruck Tesfaye, is made up of American and Ethiopian-born musicians. 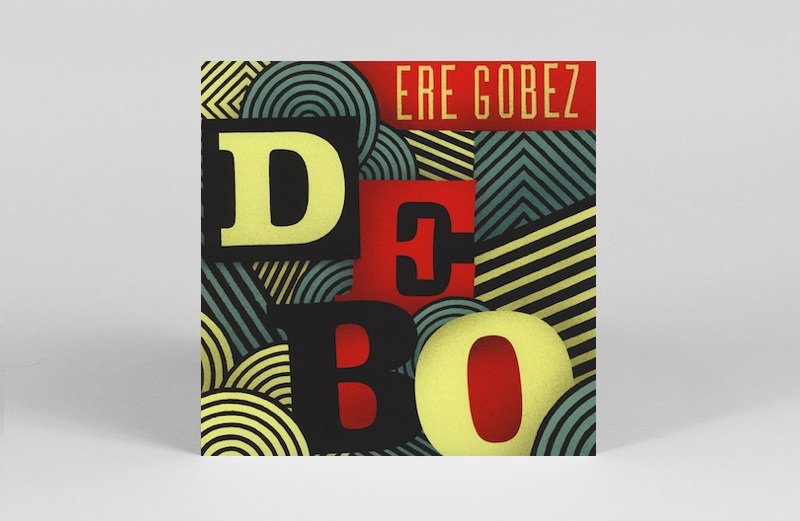 Debo’s second album, Ere Gobez, is an extrovert, dance-floor focused affair, which is true to Ethio-Jazz’s roots while also nudging it in a more outward-looking direction. 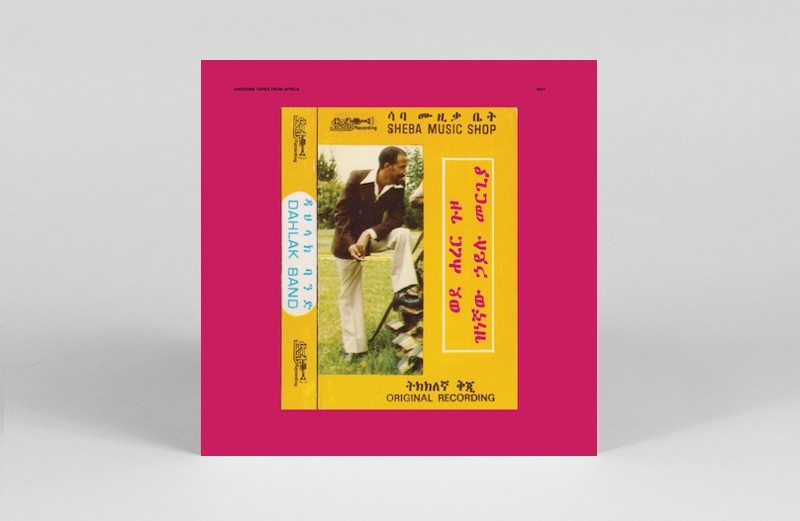 Keyboard maestro Hailu Mergia is best known for his 1977 LP, Tche Belew, made with the Walias, the house band at Addis’s Hilton hotel (and reissued on vinyl by Awesome Tapes in 2014). Wede Harer Guzo, made with the ever-so-slightly funkier house band at the Ghion hotel, is every bit as chilled and lush. Released on cassette in 1978, it was been given its first-ever vinyl release by Awesome Tapes in 2016. A major rediscovery, remastered from Mergia’s own cassette copy, and not to be missed. 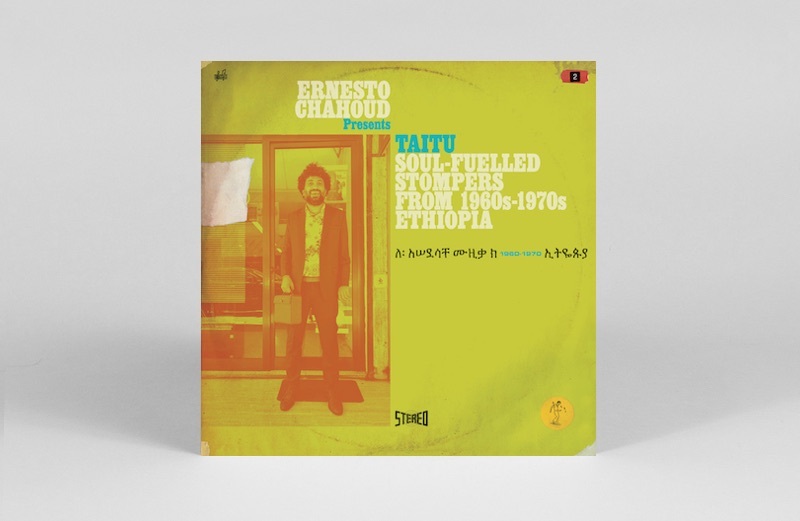 Two decades after Francis Falceto launched the Éthiopiques series, crate diggers continue to unearth lost treasures from Ethio-Jazz’s pre-history and belle époque. The latest collector to share his finds is the Lebanese-born DJ Ernesto Chahoud, who came across his first Kaifa 7” – ‘Zemam Sew Lebene’ by Getatchew Kassa – in a Beirut flea market. The track is included in this outstanding compilation, along with others Chahoud found on later field trips to Addis. Some of the musicians, such as Mulatu Astatke and Alemayu Eshete are well known outside Ethiopia, others less so.